Hello!!! 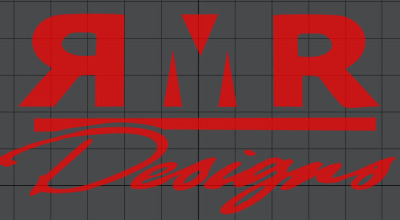 Welcome to the PA Wings Website! 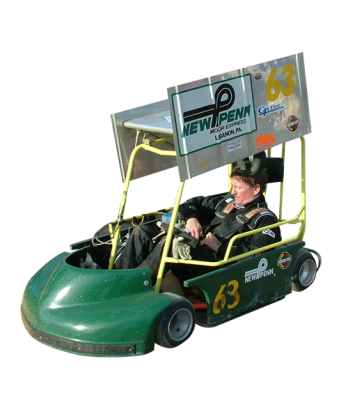 We are a Winged Outlaw Kart series in our 8th season that race at different tracks all over Pennsylvania. We have all kinds of engine combo's, from high reving 2 strokes, to screaming dual Briggs flatheads, to monster 4 stroke big blocks. 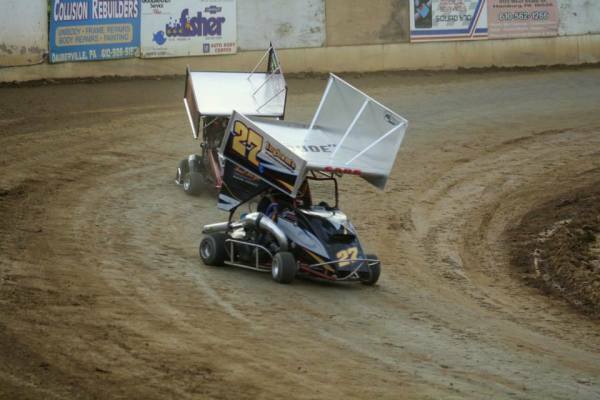 You cant forget our signature wing making us look a lot like miniature sprint cars! So check out our schedule and come on out and watch us tear up some dirt and make some noise! 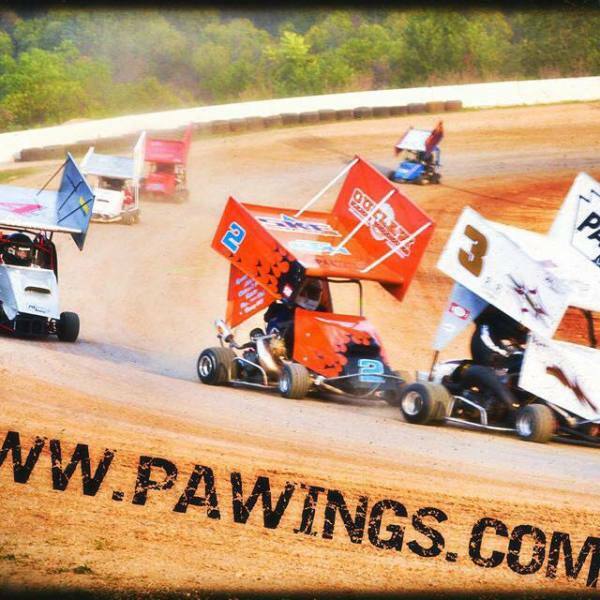 The PA Wings will open up their 10th season on Saturday 4/20/19 at Shellhammers Speedway. ​Please reveiw the complete website for all the updated rules and spec changes. ​Cant wait to see everyone on 4/20/19. 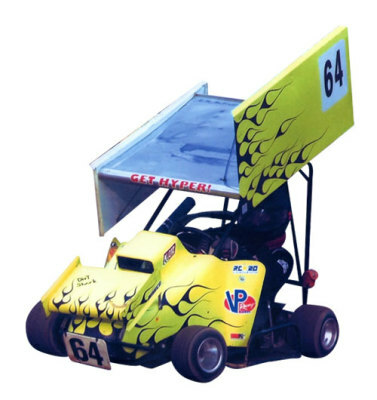 Must have Hoosier tires on any 3 corners of your kart . Doesnt matter what compound.